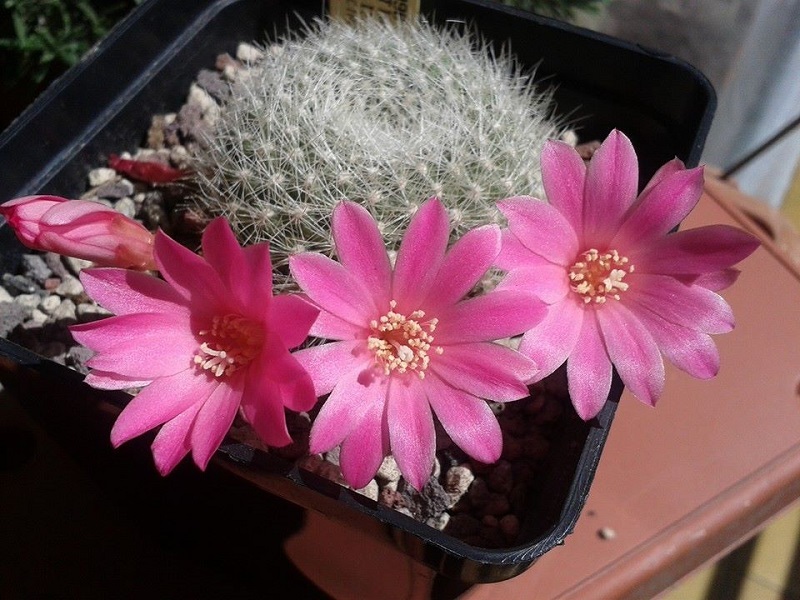 Nome completo : Cactaceae Rebutia senilis Backeb. var. lilacinorosea Backeb.